That’s some serious squashing. I love it all. And I’m still looking forward to more butternut and spaghetti squash in my future, but this has been a quality start. 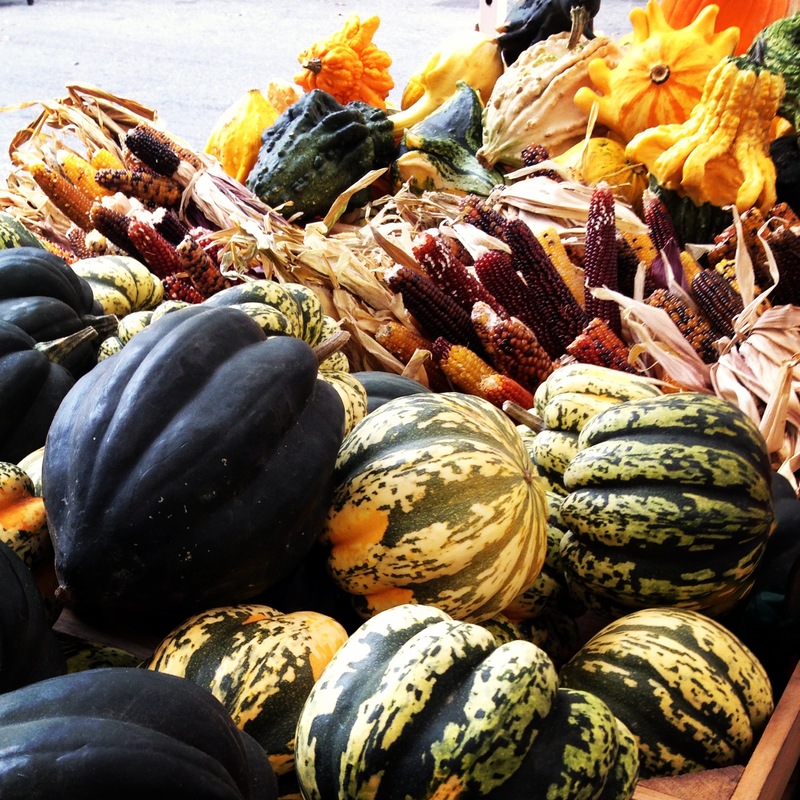 Let’s pave the way to winter – not with broken promises but with squash. Now, I know y’all were worried about a possible Sriracha shortage, but don’t worry, they’re gonna keep at the good work. 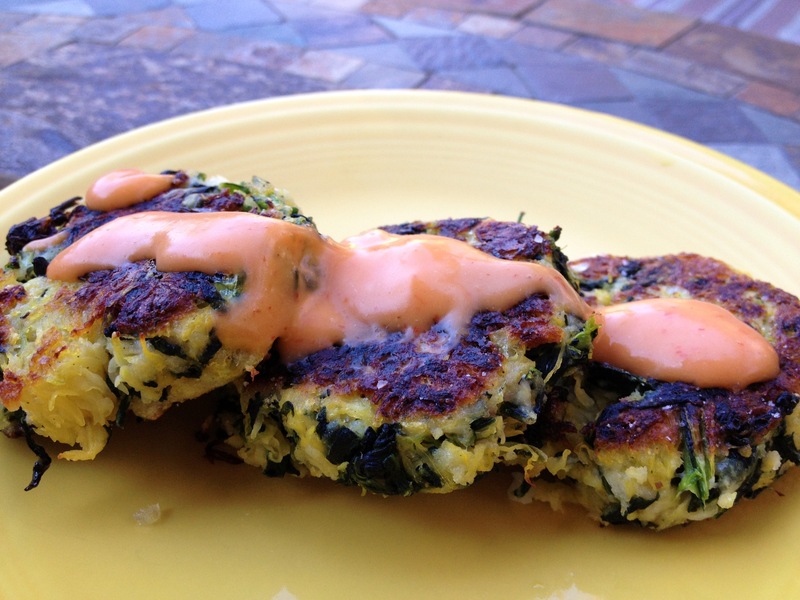 This Sriracha mayonnaise sauce surprised me – the vinegar gives it a serious tang. I obviously couldn’t follow the recipe straight, so I also added some garlic and ketchup to round out the flavors.